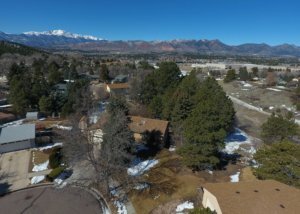 What is Your Home Worth In Colorado Springs? 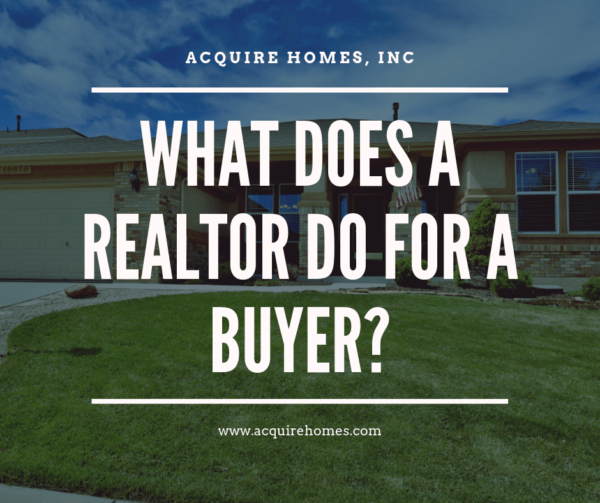 We can’t stress enough how important it is to know the value of your home before you put it on the market for sale. We will give you a professional analysis of your current home value so you can list your home for the best possible price. Easily get $10,000 – $20,000 more for your home with our marketing strategies. Professional photography and video are essential in todays growing market. 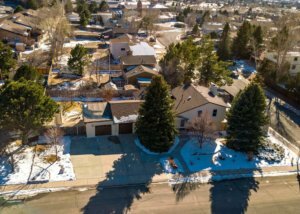 Stand out above the rest of the homes in your neighborhood. Stand out now! 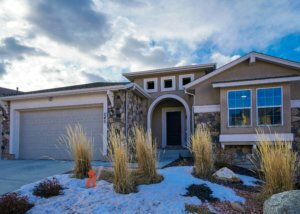 Use Acquire Homes and get top dollar for your home! Don’t shop for homes before you pre-qualify first. Lending is constantly changing in this economy. Good credit or money down, does not mean automatic qualification. After having my home for months and months on the market with a large realty firm and not one offer, I hired Rob and Brenda to sell my home. They had an offer in just a few days. Less talk and more action. Way to go!Note: Their home was on the market (vacant) for 5 months with a large firm with no results. 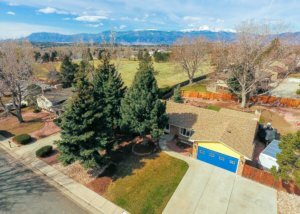 We listed their home using professional photos and an HD video that was blasted all over the internet. We sold it in 11 days. To say “Job Well Done” would be an understatement. 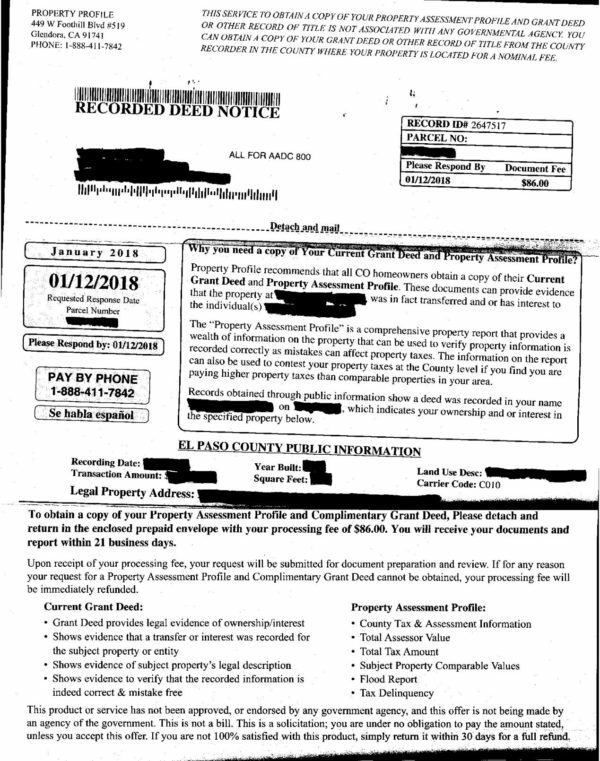 In one of the worst real estate markets in a very long time, you sold our home in less than two weeks and sold it at the price we were looking for. Being a former residential house appraiser I know you recommended a realistic asking price and then negotiated an excellent selling price. When the buyer became a bit skittish you proceeded to keep the deal in place.Note: Their Home was on the market almost a year with another agent. Great home….All it needed was professional marketing. It sold quick once we were hired! We are an active duty Army family. We hired Rob to sell our home. We hired him because of the his professionalism. We were under considerable time constraint. Rob was always prompt and did what he said he would. It was all we could ask of a person with the time frame he had to work with. Robs team was aggressive to meet our needs. He even took time on his day off to show us homes to buy. We are now in our new home and very happy with the service that Rob was able to provide. 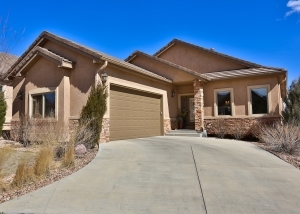 Rob provided the best service possible, and made the sale of my house easy and pleasant. I recommend him in the highest possible terms. He is honest, trustworthy, and highly professional in his approach, in addition to being very personable. If you’re looking for a quality realtor, Rob is your man. My absolute favorite agent. We are in the military and have had a lot of agents…no one compares. Down to earth, great communicator and super knowledgeable. You can not go wrong with Rob!Note: We helped them purchase a home and then sold it several years later when they moved out of State. They have since referred 5 of their friends who we have helped as well. 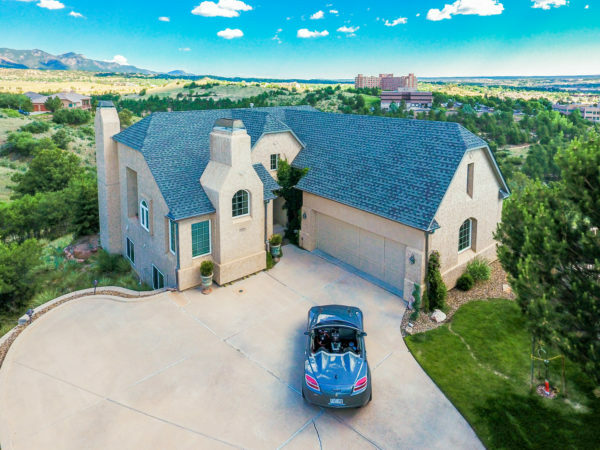 When Selling homes in the Colorado Springs Real Estate market it is vital to get your home seen by buyers all over the world. 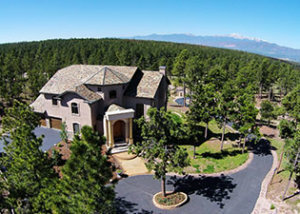 Buyers are looking for homes for sale in Colorado Springs every day. We are Realtors who will provide the best possible marketing to them. No buyer wants to see dark pictures or wobbly cell phone videos when looking for a home. Only the best-marketed homes are viewed and the rest are passed by as discards. 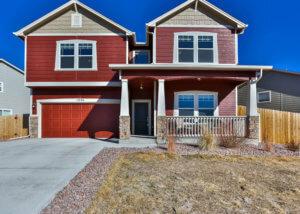 Check out some of our videos below of new and luxury Colorado Springs homes for sale. 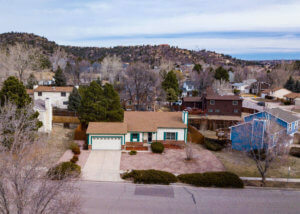 You will find information about the Colorado Springs Real Estate Market, Homes For Sale, Housing Statistics, Foreclosures, Mortgages, Real Estate Tips, Videos and other general real estate info. 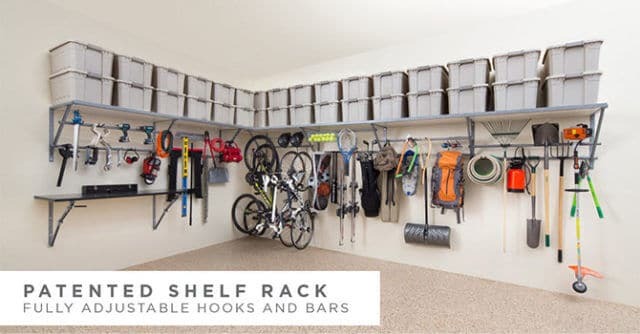 We also have several categories unrelated to Real Estate, such as, Fun Stuff, General Thoughts and other information.